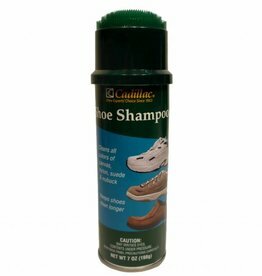 Ideal for athletic footwear materials. Cleans all colors of canvas, nylon, suede and nubuck. Soil guard foam helps footwear stay clean longer. 7 oz. aerosol.